BIOS and device manager may recognize the new hard disk drive that is installed, but Windows Explorer fails to detect its presence. 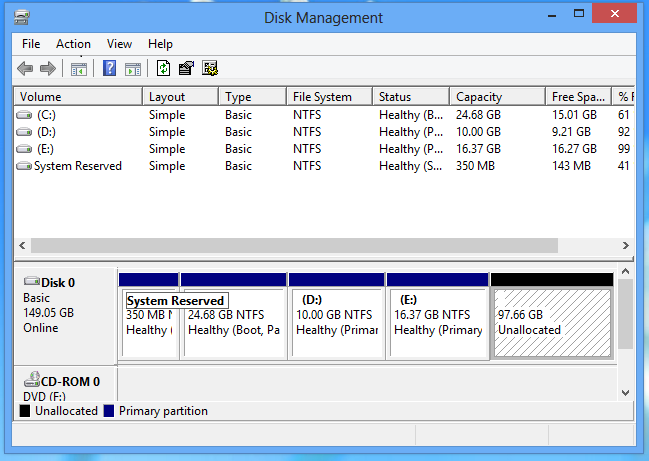 For a bare disk, discmgmt.msc is typed into the command prompt where one eventually sees the graphical display of the drive in the right-hand-side of the monitor. 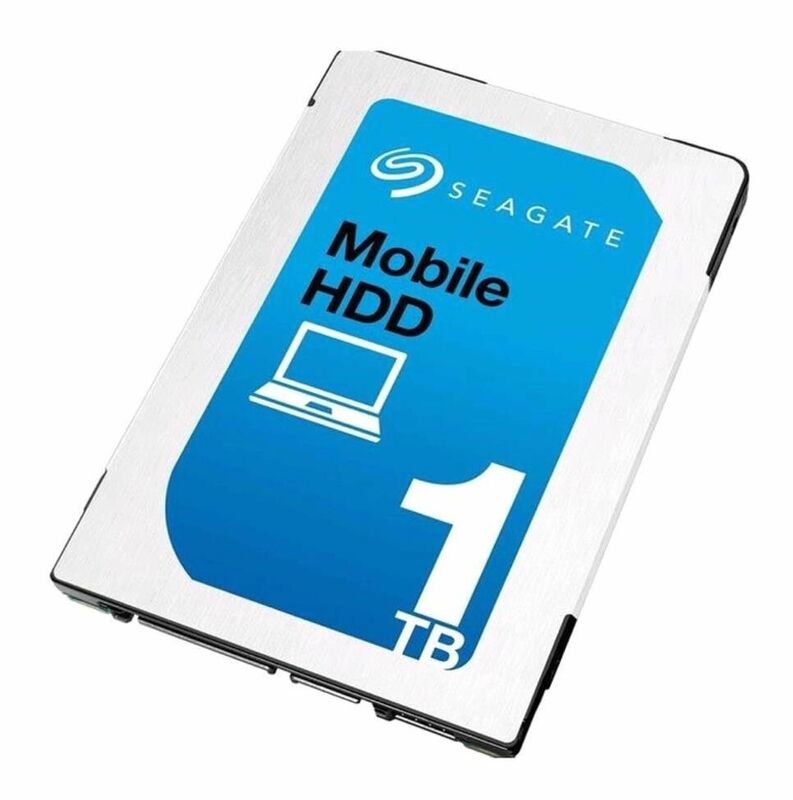 I have installed a third hard drive on my Windows 7 computer. The disk is recognized by the BIOS and Belarc Advisor, but Windows won't recognize it and assign a drive letter to it. Based on the same answer that Holocryptic posted. 1) I went to the Windows 7 Start menu and clicked it, then I typed in diskmgmt.msc into the search box that says "Search programs and files" diskmgmt should come up as the search result and click on it to open it up. NOTE: If hard drive cannot be seen then return to Windows 7 main page and follow the "No HDD (No hard drive)" instructions Drive Options Menu: Now click on "New" Drive Options Menu: Select the size you want the partition to be (Or manually type it in, in the box).